Optimize mobile applications and deliver seamless mobile experiences with deep customer insights with AI. 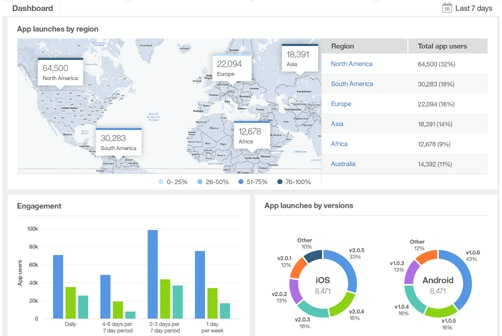 IBM Watson Customer Experience Analytics Mobile Basics Edition allows you to enhance mobile apps and offer frictionless mobile experiences to your customers. Understand exactly what your customers are experiencing on your app and uncover issues causing them to abandon. 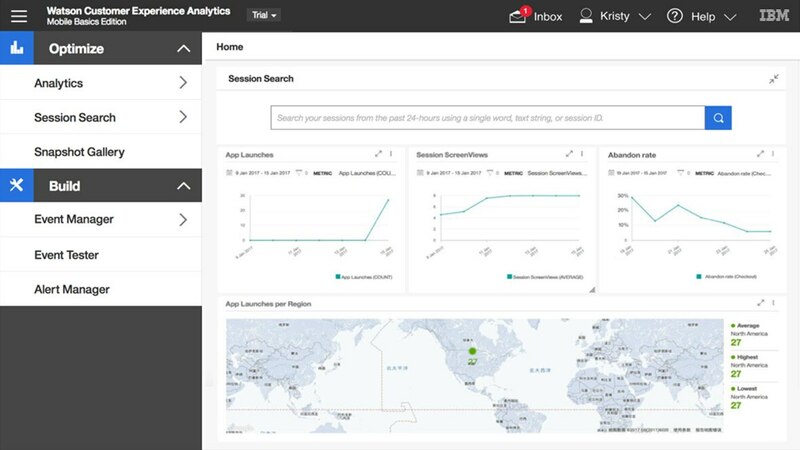 Take action on AI-powered insightful reports on your customers’ behaviors and deliver exceptional mobile experiences. 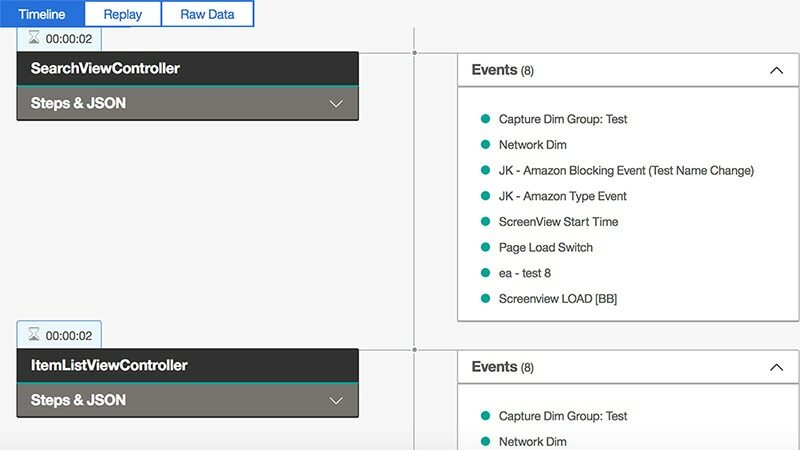 Capture every user interaction to gain complete understanding of behaviors and intents through session replay. See why users converted or abandoned through zooms, taps, swipes and screen rotations. Immediately detect touchpoints where your users are repeatedly struggling. Resolve top issues that cause your users to abandon, and start optimizing your mobile app's success. Identify and measure which top issues are affecting your mobile app and increasing user churn. Prioritize resources and remove those issues to optimize experience and halt abandonments. 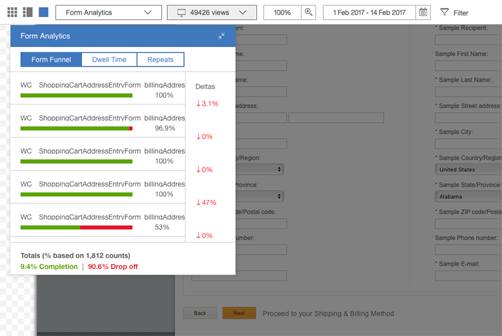 In-page analytics allow you to view how users interact with your app and how your content performs. 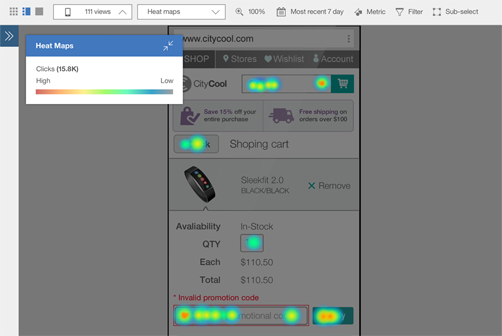 Discover where users are most attracted through heatmaps, comparison analytics and form analytics. No more pivoting between reports that provide different meanings. 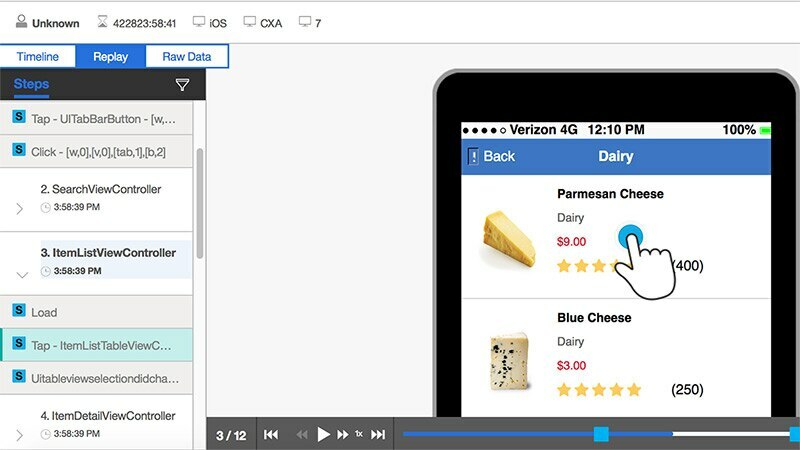 Increase cross-team collaboration with a single interface helping both developers and marketers enhance mobile apps and increase ROI.